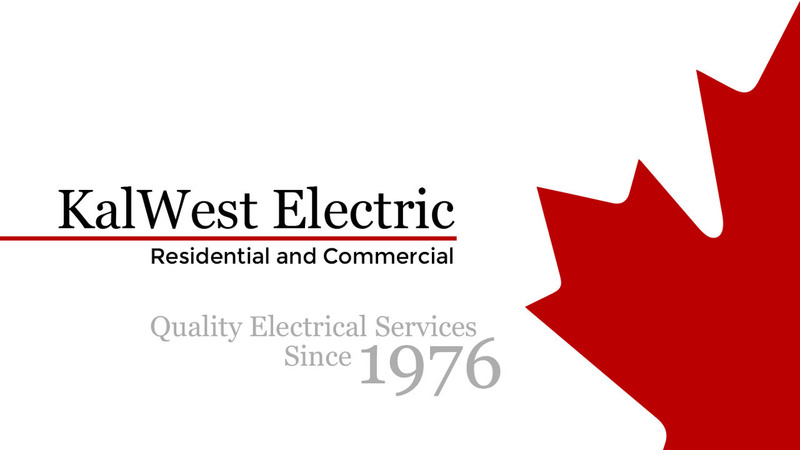 In addition to our contracting services, we also carry electrical supplies at our location. We have inventory of new and used items to meet your electrical needs, and have access to suppliers inventory. With over 40 years in business our contacts are many and we have extensive knowledge of the electrical industry. Are you trying to find a specific part, need some cable? Looking for equipment that is no longer in production? If you don't find it our warehouse send us a message and we will find it for you.